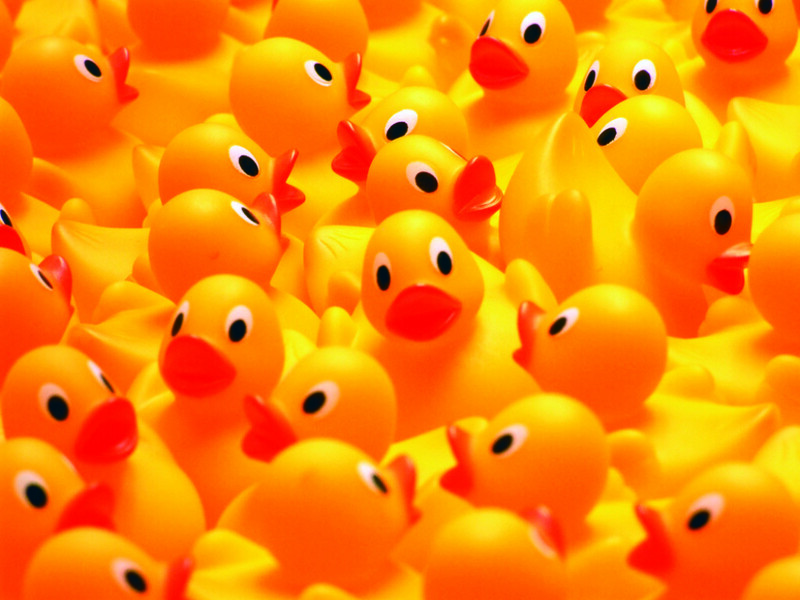 Come join in this annual wild and wacky “athletic event” starting at 12:30 pm where rubber ducks compete for prizes for their supporters by swimming across Hamilton Creek. The Race is sponsored by Literacy Highland Lakes, which promotes adult literacy, GED preparation, English as a Second Language, and citizenship. Prizes will be awarded to the first, second, and third place winners. Tickets to sponsor a duck are $5 each or a “quack pack” of 5 tickets for $20. Call (512) 756-7337 or visit www.literacyhl.org for additional information on the Race or any of Literacy’s programs.